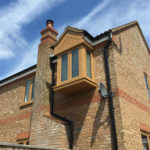 The property is a late 1990s link detached home in Wavendon Gate, near Milton Keynes and our clients wished to replace the original white painted timber windows of their property with new windows that would really stand out and give the property a complete new look. 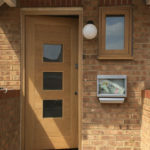 Our clients wanted to complete their Wavendon Gate property by matching their new windows to their stunning front door. 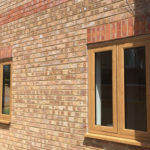 As a result we recommended the newly launched flush casement uPVC windows in the Irish Oak colour. 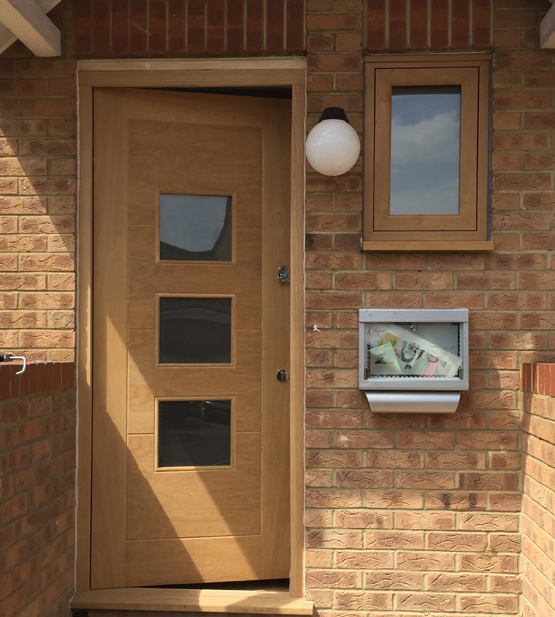 These new uPVC windows not only look modern and elegant but they also complement the existing door that the clients chose perfectly. 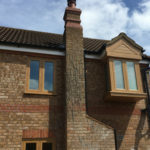 These Irish oak flush casement uPVC windows not only do the super slim sight lines look fantastic but they also allow more light into the property and look elegant compared to older style windows. 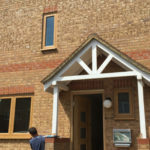 They require minimum maintenance so are ideal for busy families and our clients are now relieved from their painting duties! 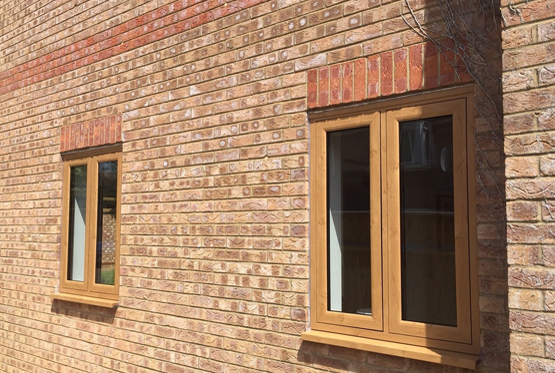 Our clients now have all you can possibly ever need from a window in their new product. 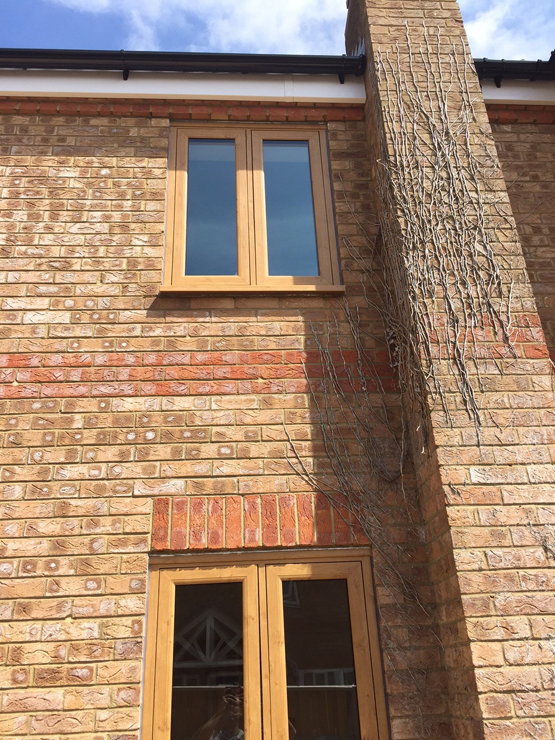 From a security point of view these windows have a multi-point locking system independently verified to meet the highest security standards. 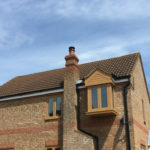 The A+rated eco-friendly windows keep the heat inside so they will not only be warmer in the cold winter months but also benefit from the fact that they are extremely cost effective. 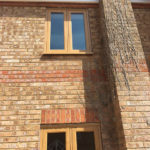 These particular Irish oak flush casement uPVC windows also feature a double-action bubble gasket that delivers a continuous seal (even in the corners) to keep the windows weather proof and leak-free. 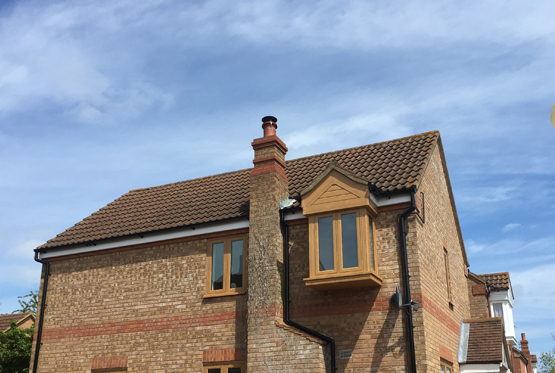 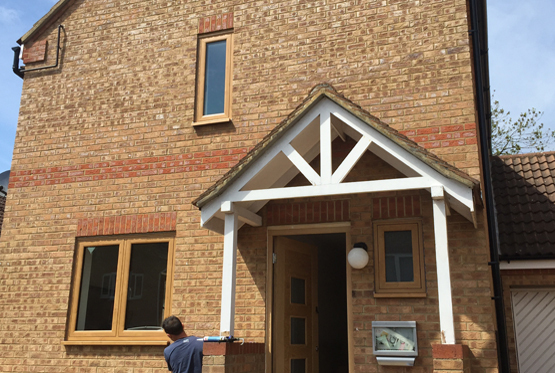 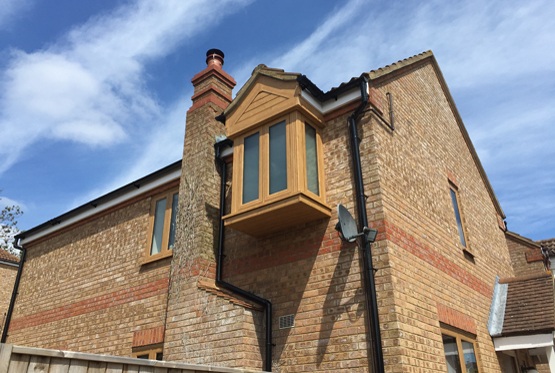 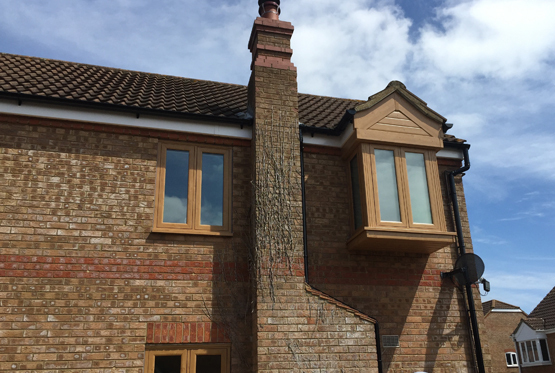 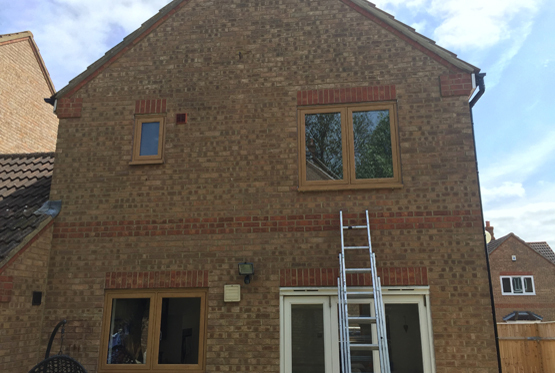 The addition of these Irish oak flush casement uPVC windows in Wavendon Gate have not only transformed the overall look of the property but also added value as well as making the property much more energy efficient. 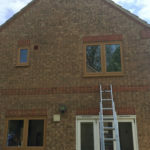 These windows are available in a variety of colours and finishes and really can transform a property.